What is The Adventure Summit? With 5,500 visitors, The Adventure Summit provides a great opportunity to share what your company, club or organization has to offer. 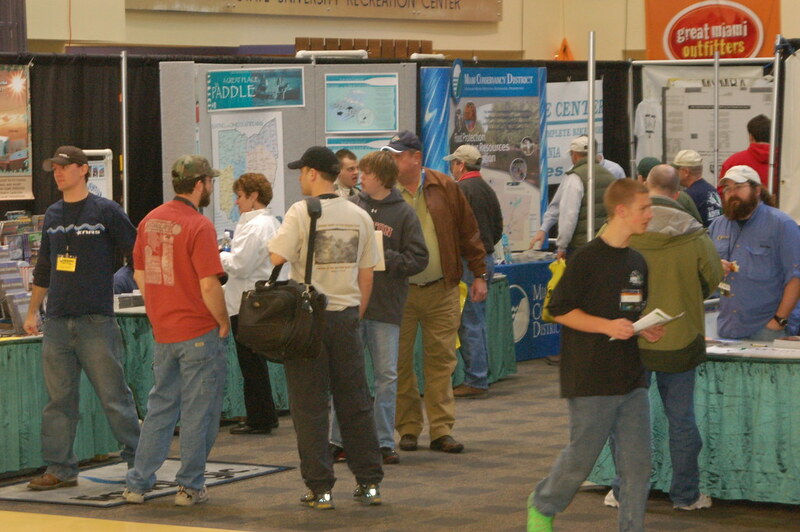 Please consider purchasing exhibit space in the expo area. Share, demonstrate, and display your products, events, memberships and successes. Please review the below fee table and fill out the online exhibitor application form at the bottom of this page. * Additional space is available on a first-come first serve basis. If another 8’ x 8’ space does not fit your additional space needs, custom pricing requirements will be prorated by square footage. ** Because we are working with the structure of a building, not all booths are exactly 8’ deep. Some may be slightly shallower to allow hallway traffic.